Tata Motors on Wednesday reported 23 per cent increase in total global sales at 1,16,677 units for December 2017. 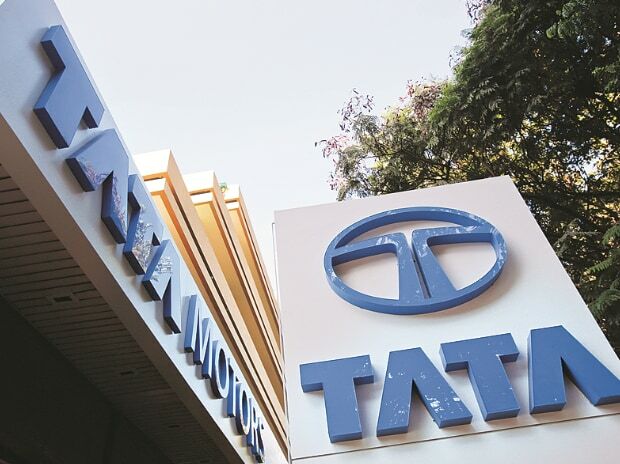 Global wholesales of all Tata Motors' commercial vehicles and Tata Daewoo range in December 2017 were at 47,182 units, an increase of 53 per cent over the same month previous year, the company said in a statement. In the passenger vehicles segment, total sales grew by 8 per cent at 69,495 units last month. The company said its British arm Jaguar Land Rover clocked total global sales of 55,066 units in December, out of which 16,826 units were of Jaguar and 38,240 units were of Land Rover.